(GR/AUR) (Guernsey) 1968 - Current. Photos. Framable Color Prints and Posters. Digital Sharp Images. Aviation Gifts. Slide Shows. 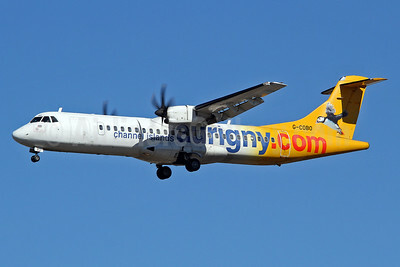 Aurigny Air Services (Aurigny.com) ATR 72-202 G-BWDB (msn 449) LGW (Keith Burton). Image: 901368. 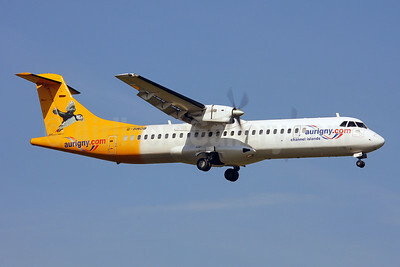 Aurigny Air Services (Aurigny.com) ATR 72-202 G-BWDB (msn 449) STN (Antony J. Best). Image: 902461. 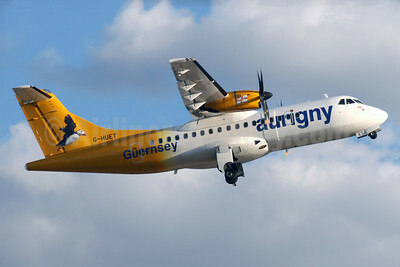 Aurigny Air Services (Aurigny.com) ATR 72-212A (ATR 72-500) G-COBO (msn 852) LGW (Keith Burton). Image: 927863. 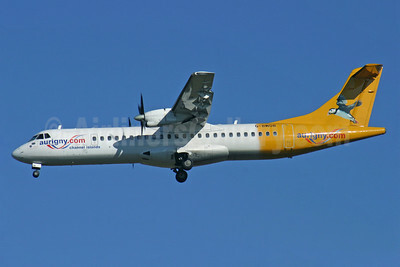 Aurigny Air Services (Aurigny.com) ATR 72-212A (ATR 72-500) G-COBO (msn 852) MAN (Rob Skinkis). Image: 913301. 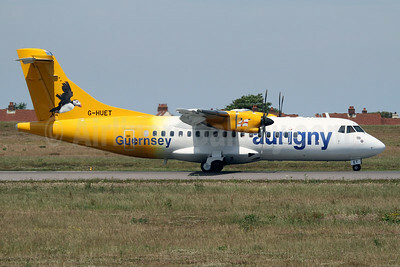 Aurigny Air Services (Aurigny.com) ATR 72-212A (ATR 72-500) G-vZON (msn 853) GCI (Nick Dean). Image: 928401. 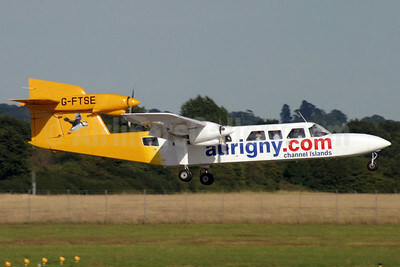 Aurigny Air Services (Aurigny.com) Britten-Norman BN-2A Mk. 3-2 Trislander G-BEVT (msn 1057) SOU (Antony J. Best). Image: 924100. 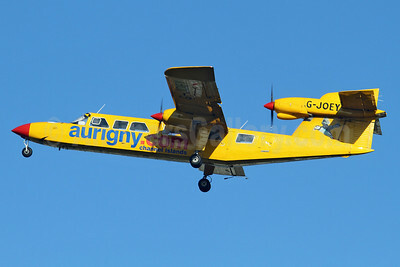 Aurigny Air Services (Aurigny.com) Britten-Norman BN-2A Mk. 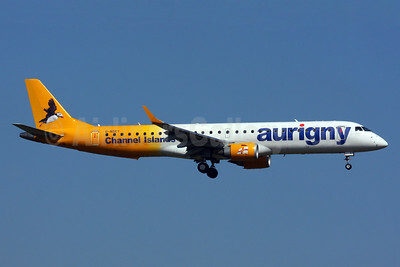 3-2 Trislander G-FTSE (msn 1053) SOU (Antony J. Best). Image: 902468. Aurigny Air Services (Aurigny.com) Britten-Norman BN-2A Mk. 3-2 Trislander G-JOEY (msn 1016) SEN (Keith Burton). Image: 913302. 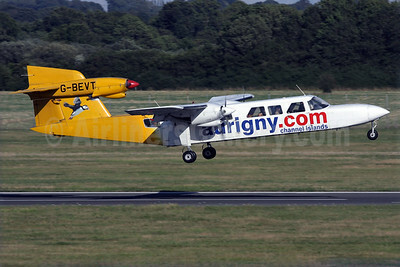 Aurigny Air Services (Aurigny.com) Britten-Norman BN-2A Mk. 3-2 Trislander G-JOEY (msn 1016) SOU (Antony J. Best). Image: 902469. 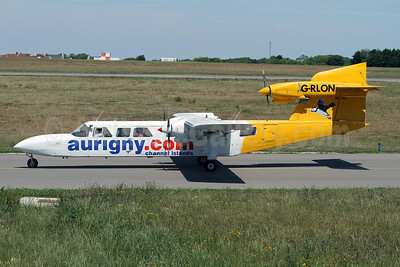 Aurigny Air Services (Aurigny.com) Britten-Norman BN-2A Mk. 3-2 Trislander G-RLON (msn 1008) GCI (Nick Dean). Image: 928400. 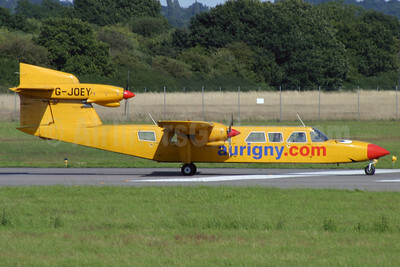 Aurigny Air Services (Aurigny.com) Britten-Norman BN-2A Mk. 3-2 Trislander G-RLON (msn 1008) GCI (Nick Dean). Image: 928402. 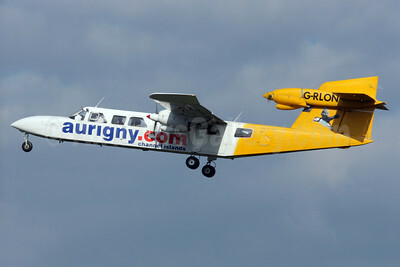 Aurigny Air Services (Aurigny.com) Britten-Norman BN-2A Mk. 3-2 Trislander G-RLON (msn 1008) SOU (Antony J. Best). Image: 924101. 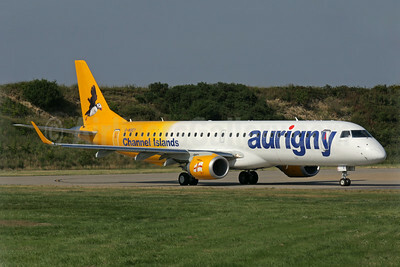 Aurigny Air Services (Aurigny.com) Embraer ERJ 190-200 (ERJ 195) G-NSEY (msn 19000671) LGW (Antony J. Best). Image: 923824. 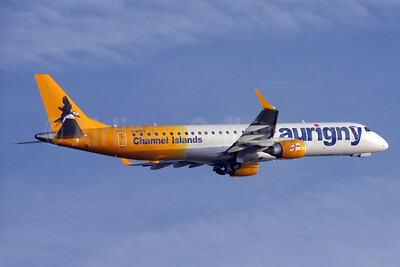 Aurigny Air Services (Aurigny.com) Embraer ERJ 190-200 (ERJ 195) G-NSEY (msn 19000671) LGW (SPA). Image: 932563. 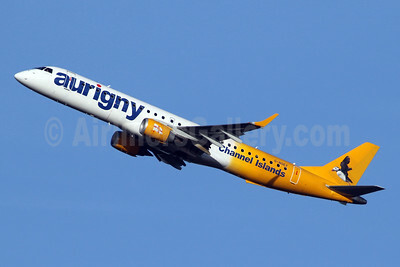 Aurigny Air Services (Aurigny.com) Embraer ERJ 190-200 (ERJ 195) G-NSEY (msn 19000671) LGW (SPA). Image: 945488. 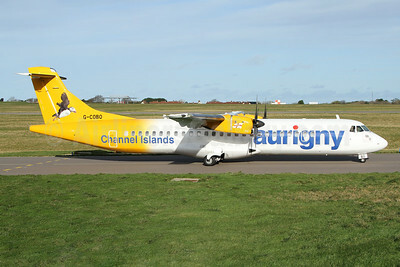 Aurigny Air Services - Channel Islands ATR 72-212A (ATR 72-500) G-COBO (msn 852) GCI (Nick Dean). Image: 940472. 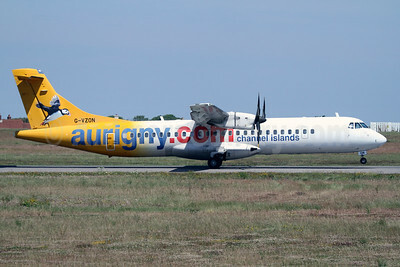 Aurigny Air Services - Channel Islands ATR 72-212A (ATR 72-500) G-VZON (msn 853) GCI (Nick Dean). Image: 940452. 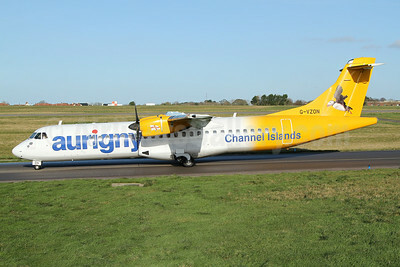 Aurigny Air Services - Channel Islands ATR 72-212A (ATR 72-500) G-VZON (msn 853) GCI (Nick Dean). Image: 945132. 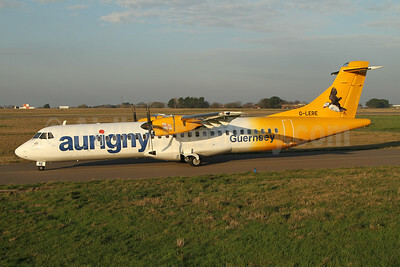 Aurigny Air Services ATR 42-500 G-HUET (msn 584) GCI (Nick Dean). Image: 928404. 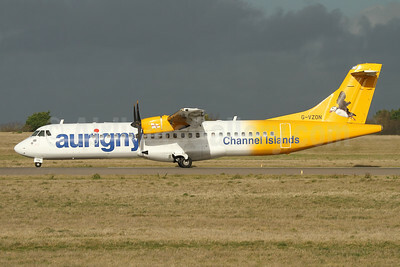 Aurigny Air Services ATR 42-500 G-HUET (msn 584) LCY (SPA). Image: 927864. 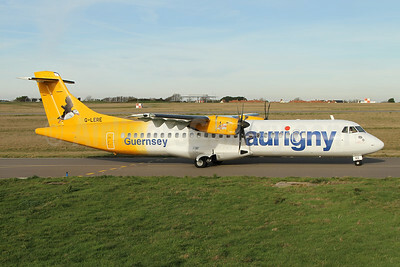 Aurigny Air Services ATR 72-212A (ATR 72-500) G-LERE (msn 891) GCI (Nick Dean). Image: 945155. 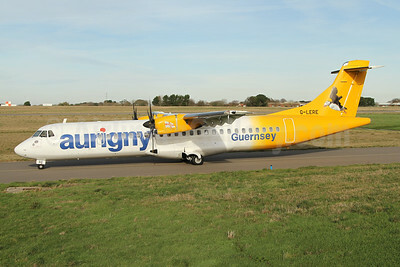 Aurigny Air Services ATR 72-212A (ATR 72-500) G-LERE (msn 891) GCI (Nick Dean). Image: 945156. 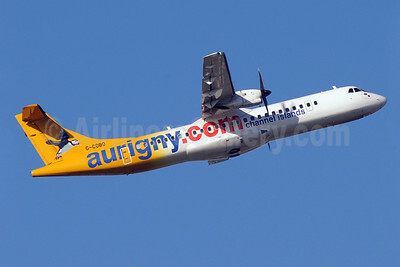 Aurigny Air Services ATR 72-212A (ATR 72-500) G-LERE (msn 891) GCI (Nick Dean). Image: 945157.